Eastern Bulk trading & shipping Pvt. Ltd, Involved in trading business, since 2007. With our effective team work and maintained business ethics which made our company as a leading supplier in Indian market within a short span of time. We are specialized in trading minerals such as Natural Gypsum, limestone, burnt lime and Clinker. The finished product is quicklime and Plaster of Paris. Eastern Bulk is very much focused on delivering quality and high grade minerals to meet our customer requirements. 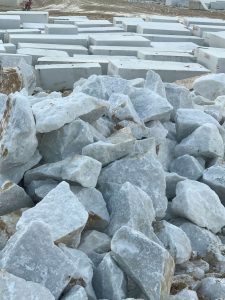 We serve different industries from cement, Chemical, Paper, Agri Food, etc., Our Core Competence is trading in limestone. 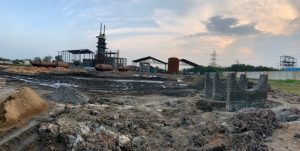 We stock and sale limestone in cities Tuticorin, Karaikal, Chennai and Vizag. Sourcing is done through Universal Resources FZE, Dubai. We purchase raw materials directly from mines and source it from various countries like Philippines, Oman and United Arab Emirates. Our Core Competence is trading in limestone. 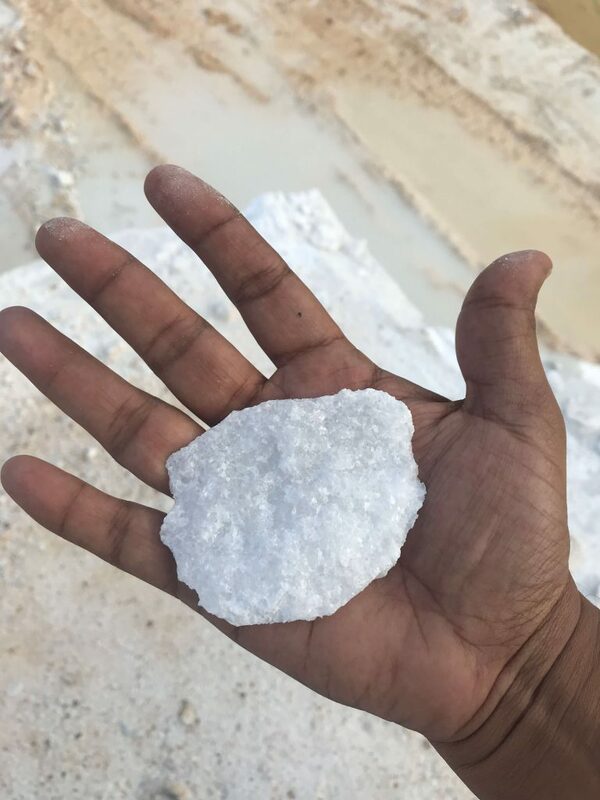 We are specialized in trading minerals such as Natural Gypsum, Limestone and Clinker. The finished product is quicklime and Plaster of Paris. 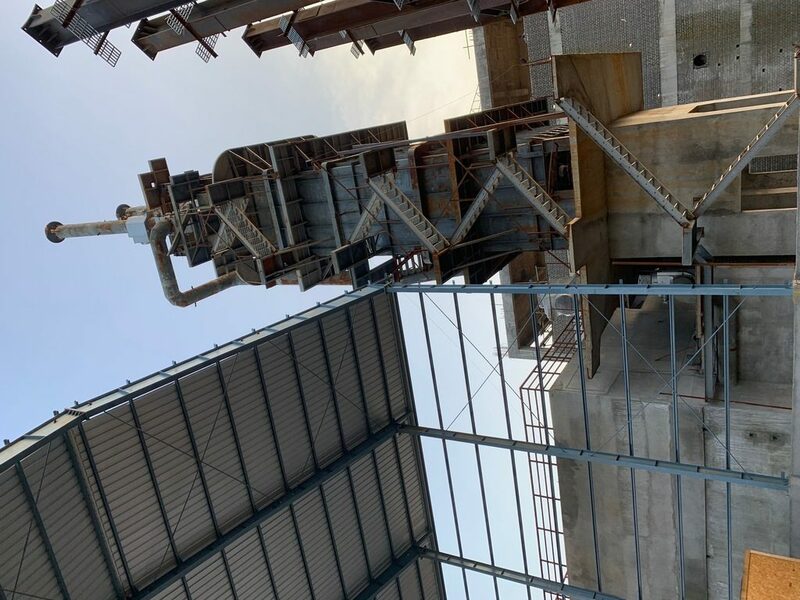 Easternbulk Lime Products Private Limited is a Joint venture company between Eastern Bulk Trading and Shipping Private Limited and Chememan Public Limited, Thailand. 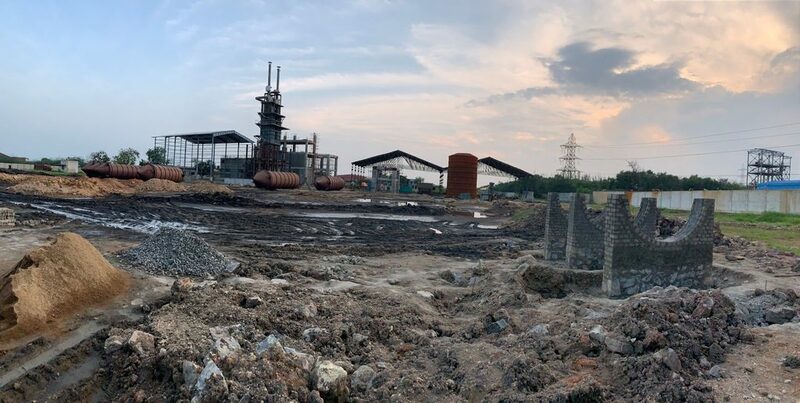 We are in the process of setting up 150 TPD quick lime manufacturing plant in SIPCOT (State Industries Promotion Corporation of Tamil Nadu) industrial region, Tuticorin, India. 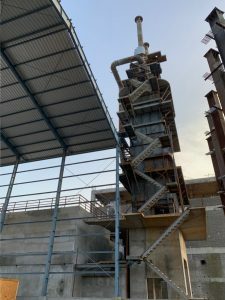 The commercial operations will begin at the start of next year (2019).